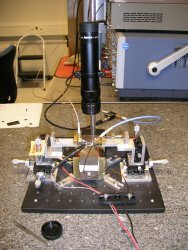 PPMS has options to conduct these experiments. 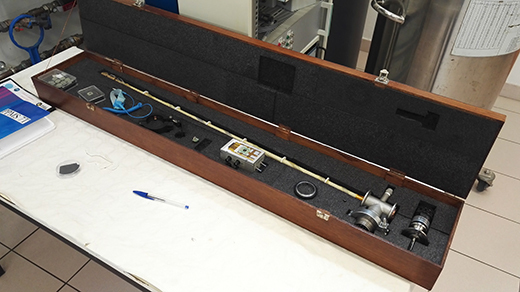 Furthermore, some of our facilities have in-house custom-made setups to conduct specialist electrical measurements. 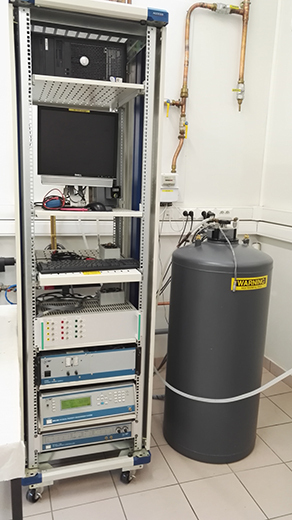 Dynamic magnetoresistance measurement setup at the Université Grenoble Alpes.